Whale Boat Song is inspired by the beauty and fragility of life in the ocean and the desire to protect it. 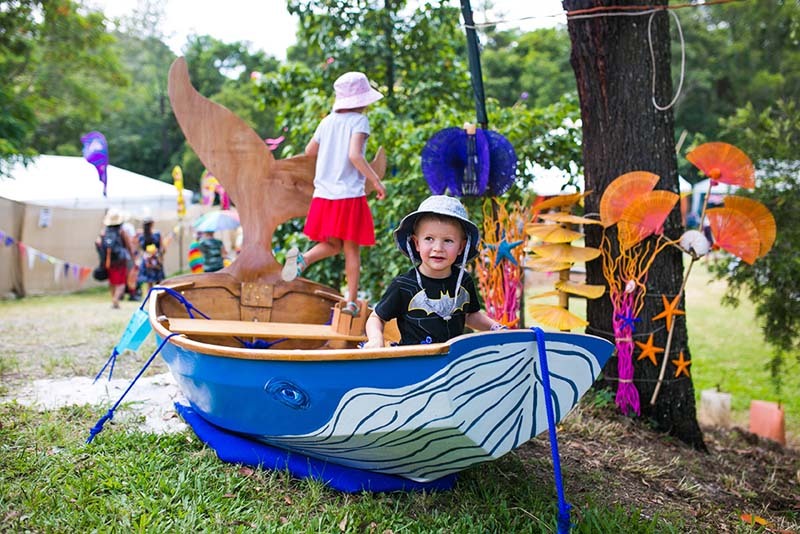 Children are invited to listen to the whale song and accompany it by playing melodic xylophones. This year's installation features whale recordings by the Oceania Project.